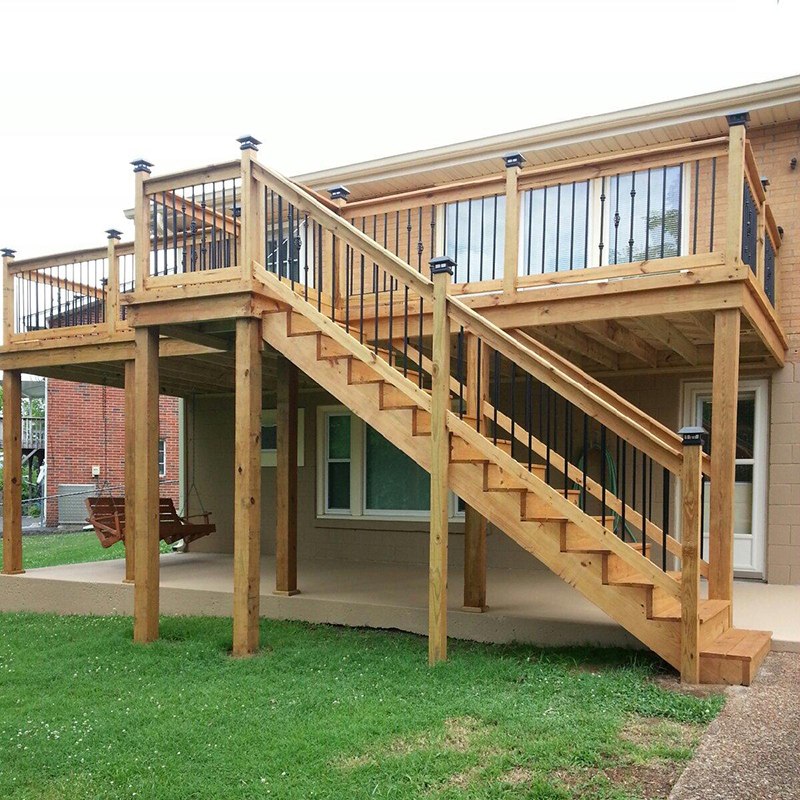 Deck Masters is family owned and operated serving all Middle Tennessee with over 40 years of experience in the construction industry. 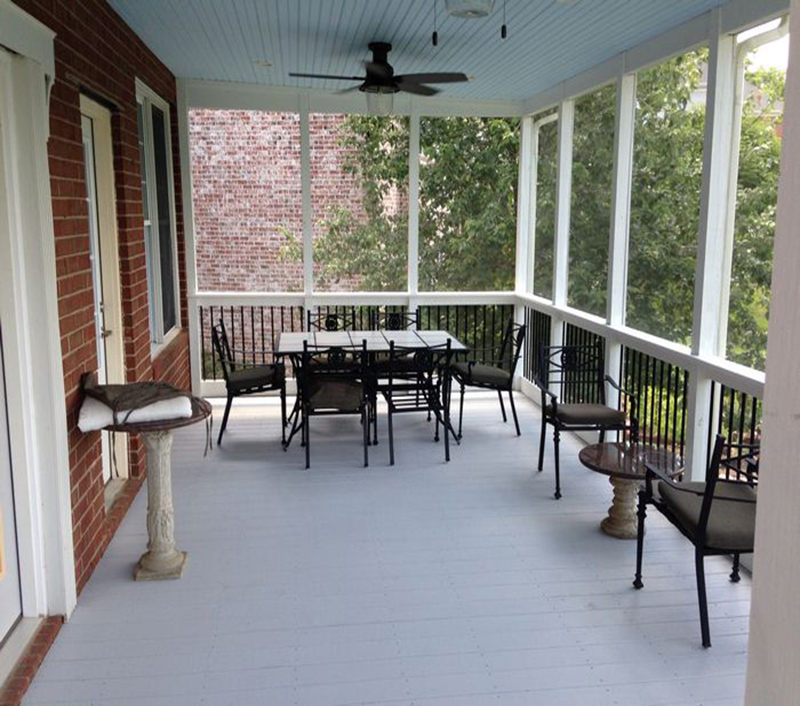 At Deck Masters, we pride ourselves on starting and completing jobs without interruption. 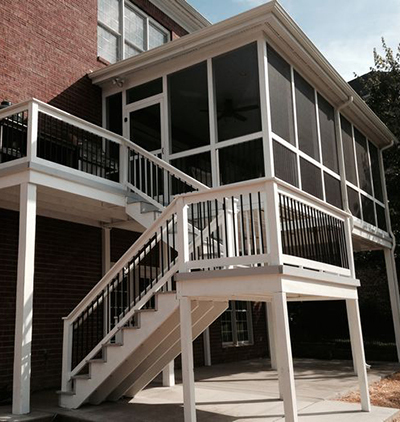 With our dedicated construction crews, we’ll ensure your project is finished on time and on budget. 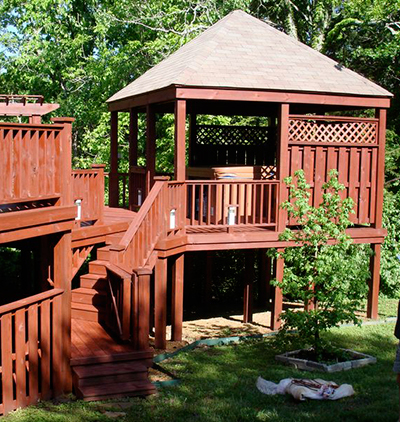 Our workers uphold the highest standards of quality and craftsmanship. 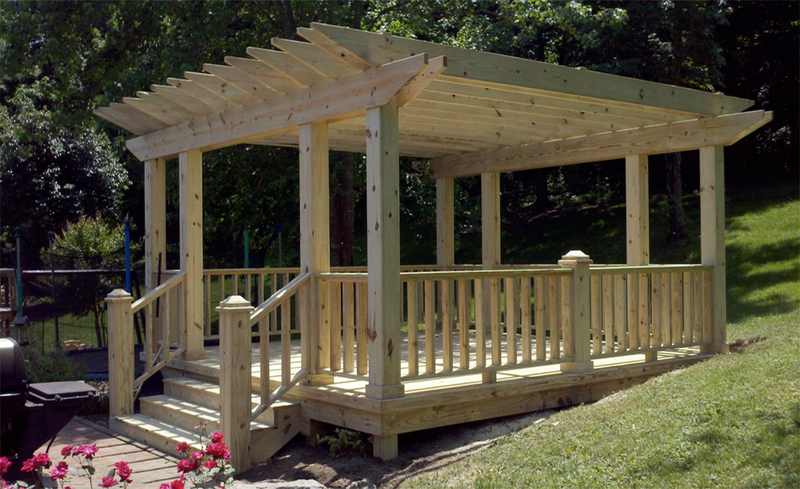 We “hand pick” our lumber directly from the lumber yard so you are guaranteed to receive the best materials available. 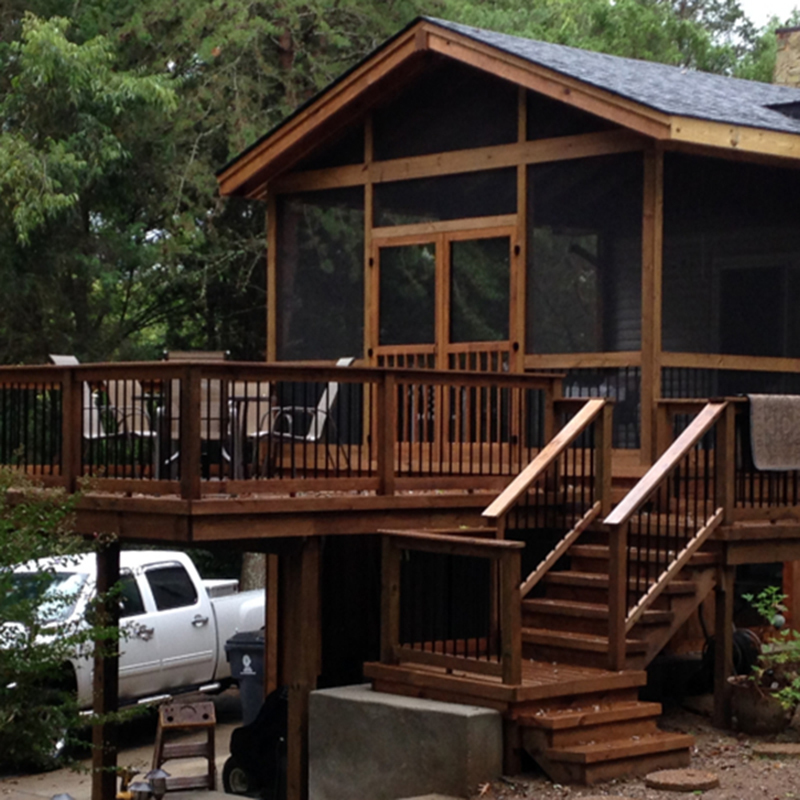 Call us today and let’s begin your custom construction project. 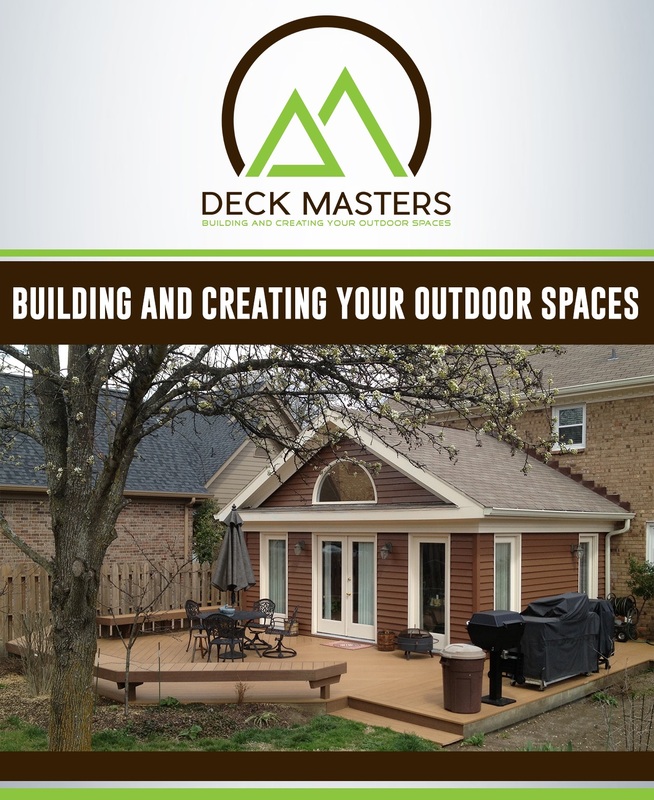 Every person at Deck Masters is experienced in their field. 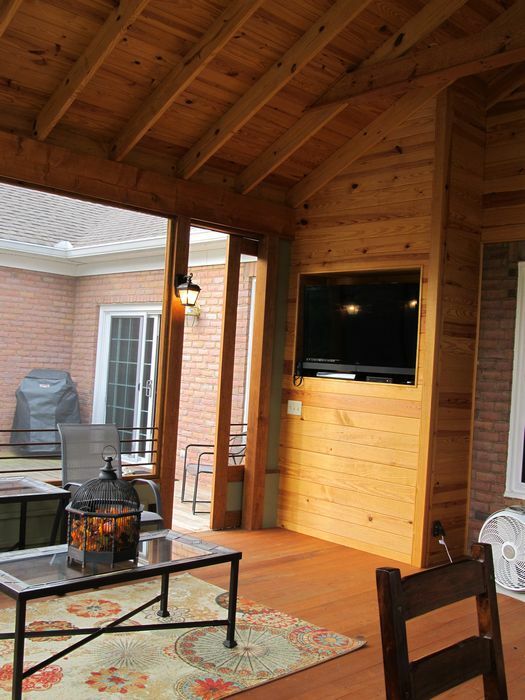 All we do is outdoor construction. 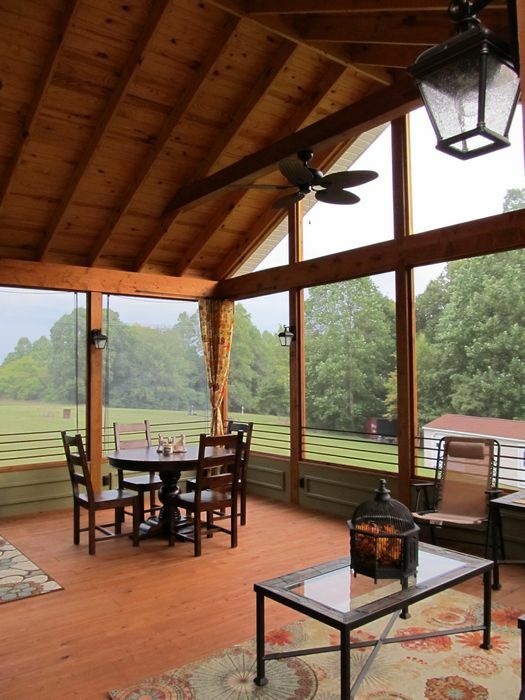 We are not “general contractors” who claim to do it all. 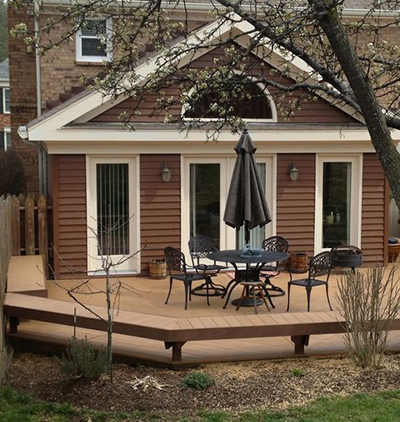 Deck Masters has built thousands of decks, sunrooms, additions, and garages. 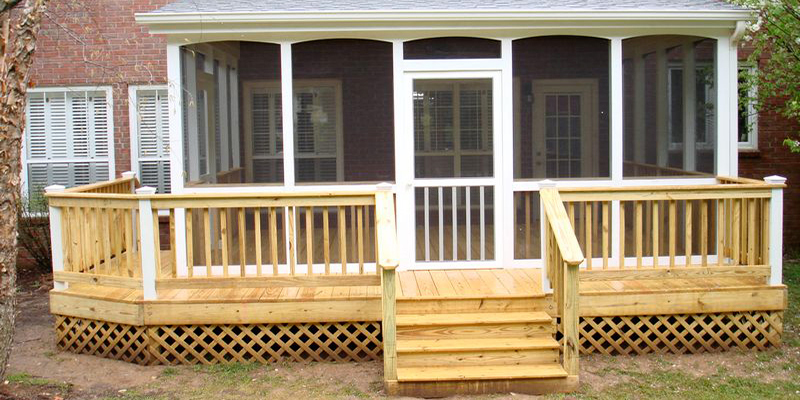 Deck Masters provides every customer with exceptional quality and expert workmanship on each custom project. 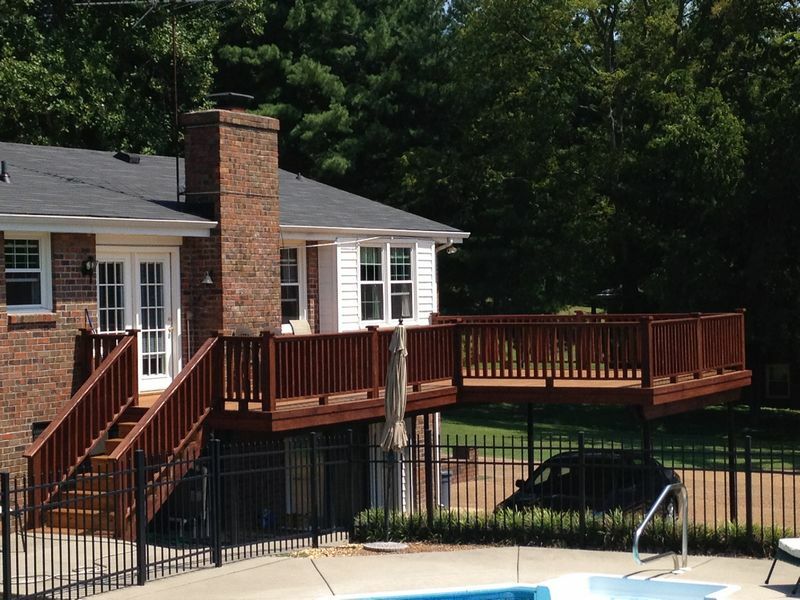 When Deck Masters give you a “price quote” it is considered a “bid” not an estimate. Simply put, this means the price you are quoted is the price you pay. Deck Masters never has any hidden or added charges. 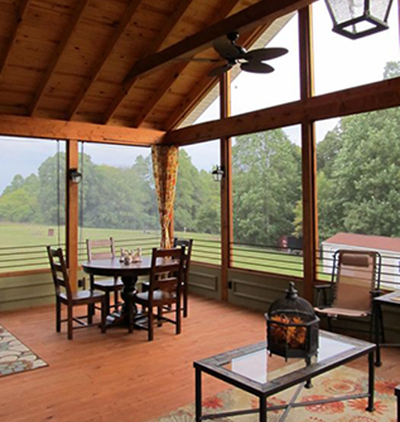 This makes budgeting that custom project easier and allows you to get the results you need and want at the price you expect. 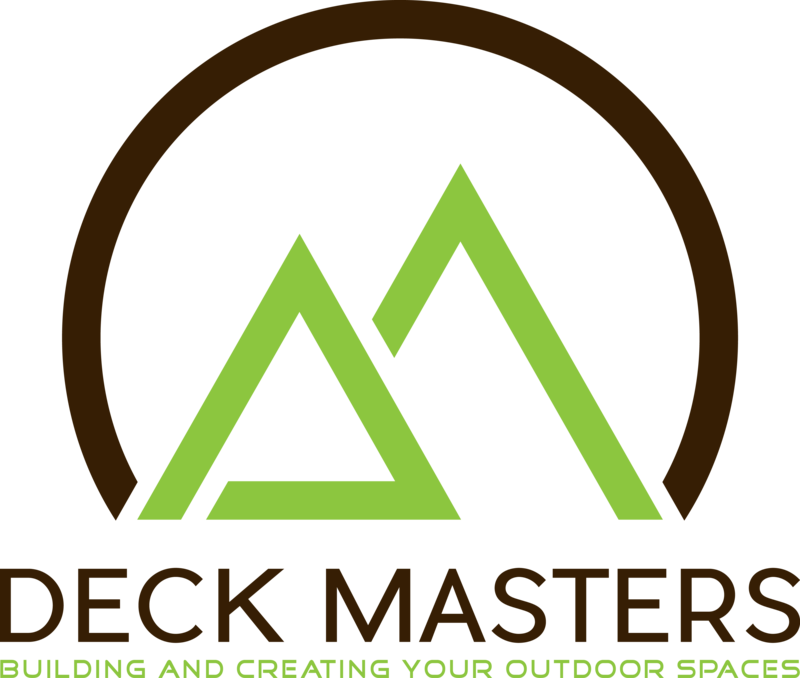 NO Subcontracting: Our workers are actual employees of Deck Masters. 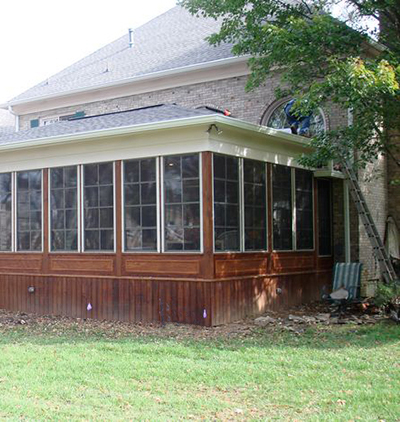 We never hire subcontractors to build our projects. The owner of Deck Masters, Dan Paxton, is on-site to supervise all the work being done on the project. This ensures from start to finish, you can always communicate directly with the owner. 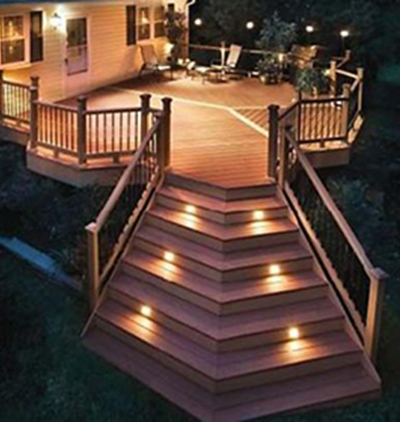 Insurance: Deck Masters carries full liability and workers’ compensation insurance. Many contractors only have liability insurance, which could leave the customer responsible for on-the-job employee injuries. 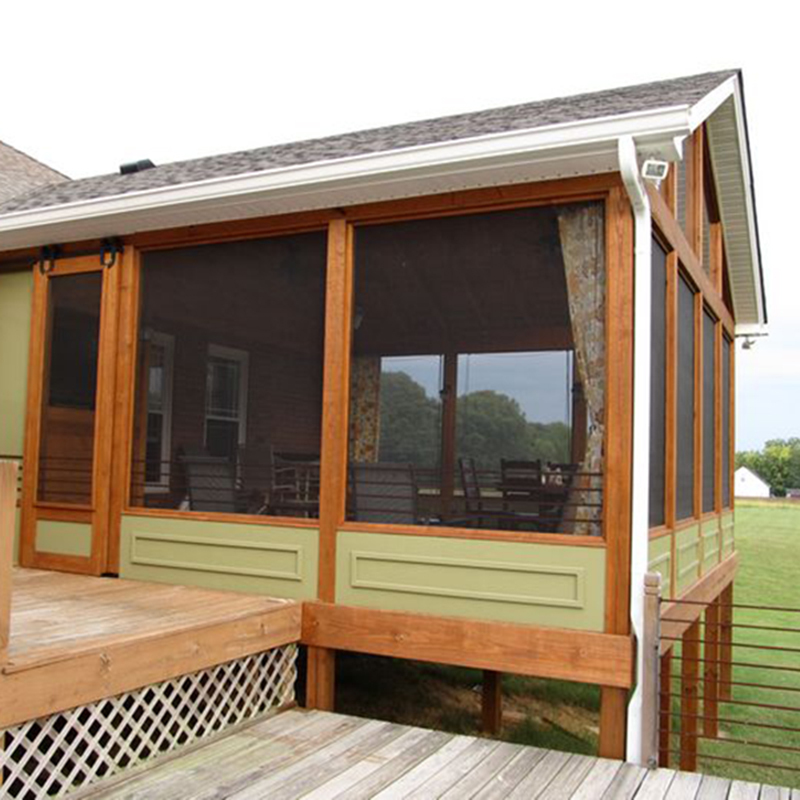 Deck Masters wants to make your project as stress-free as possible. Always be very cautious of contractors who ask for a large deposit or down payment prior to reaching a written agreement. This can be a huge “red flag” or indicate a possible contracting scam. A picture is worth saying 100 words. So please visit our work gallery.